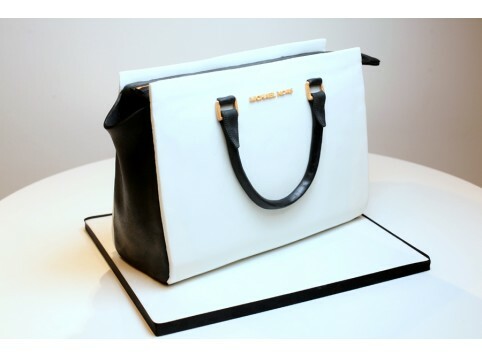 A cake for the fashionista! Personalise by specifying your preferred colour and chosen message. 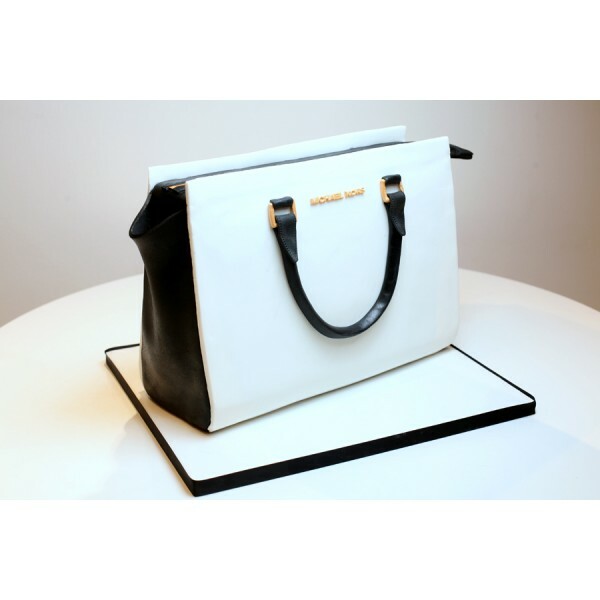 A cake for the fashionista! Personalise by specifying your preferred colour and chosen message. Generally 2-3 week's notice is required; however if you require your cake at short notice we will endeavour to make this possible.